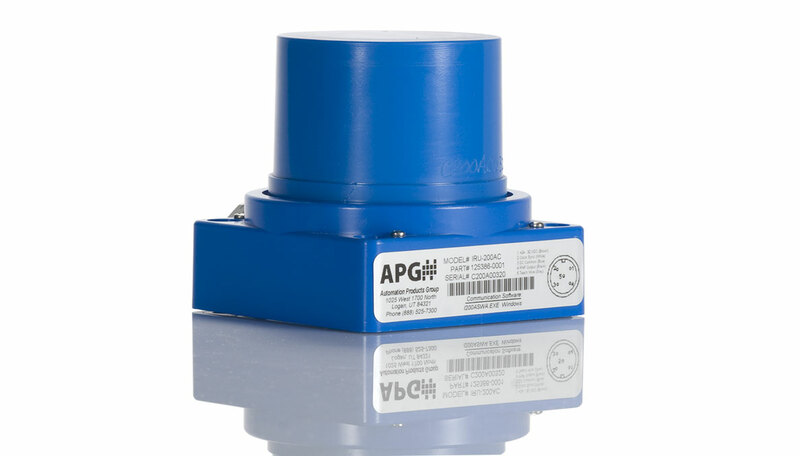 APG offers a line of sensors with an accuracy of 0.25% of detected range. Because the speed of sound is a constant, under fixed atmospheric conditions, the time from the sound burst to the return is measured and translated into a distance. 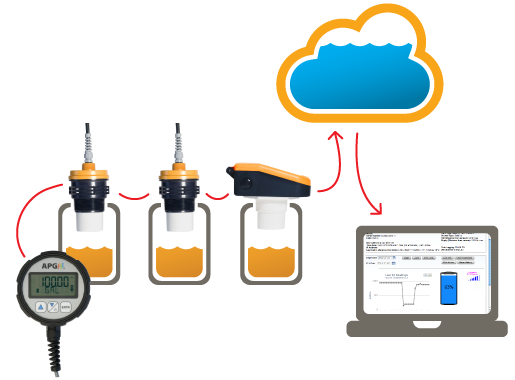 The sensor’s microprocessor calculates the distance and converts it to a level indication, volume measurement, or a rate of flow. 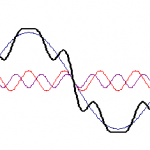 It also compensates for temperature, and filters the signal. 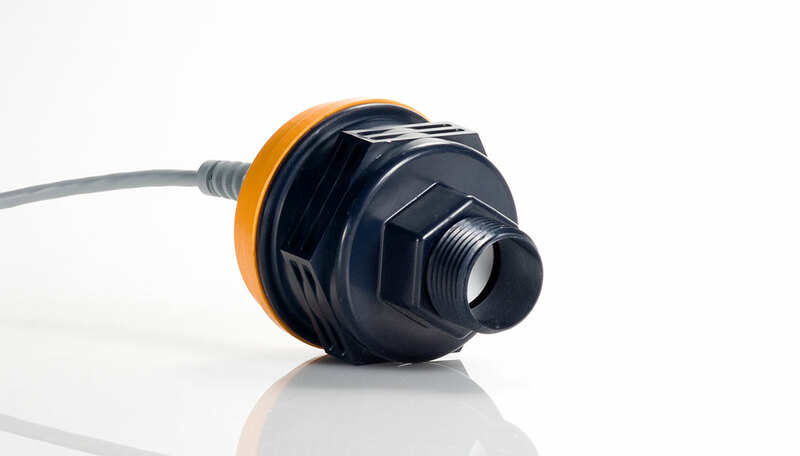 Common uses for ultrasonic level sensors are level, volume, and flow monitoring. 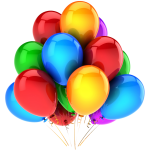 Other uses include presence or absence detection, and object dimensioning. 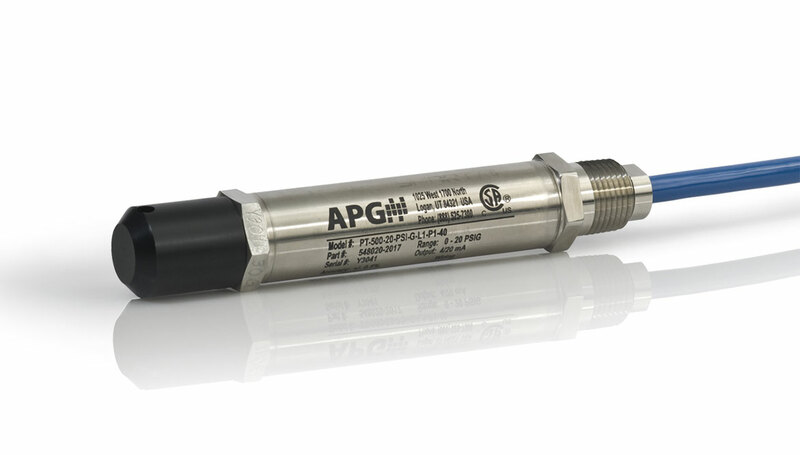 APG offers magnorestrictive level measurement sensors. 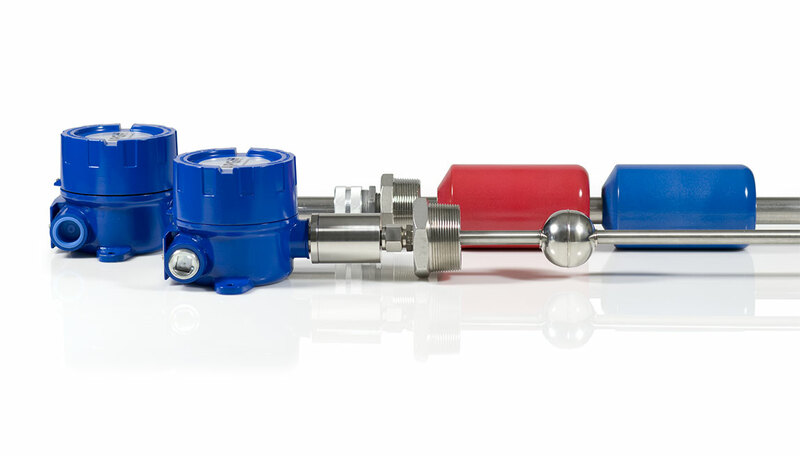 Continuous float level transmitters can be used in a very wide variety of liquids. 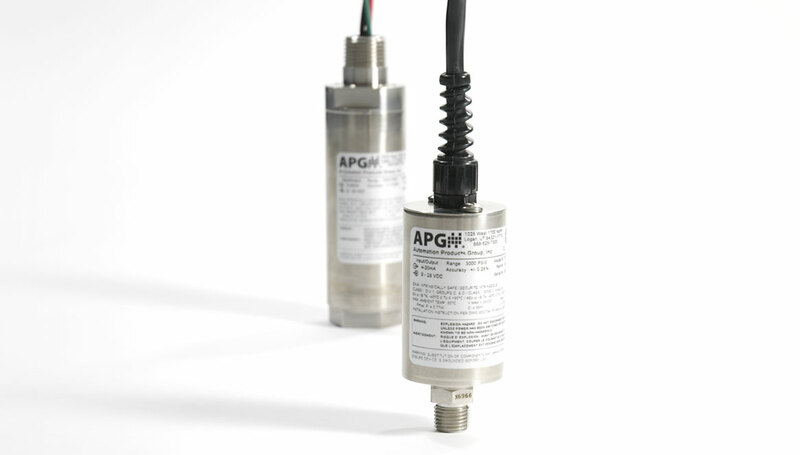 Applications that require a heavy duty sensor with a simple setup and long lifespan are an ideal fit for APG float transmitters. 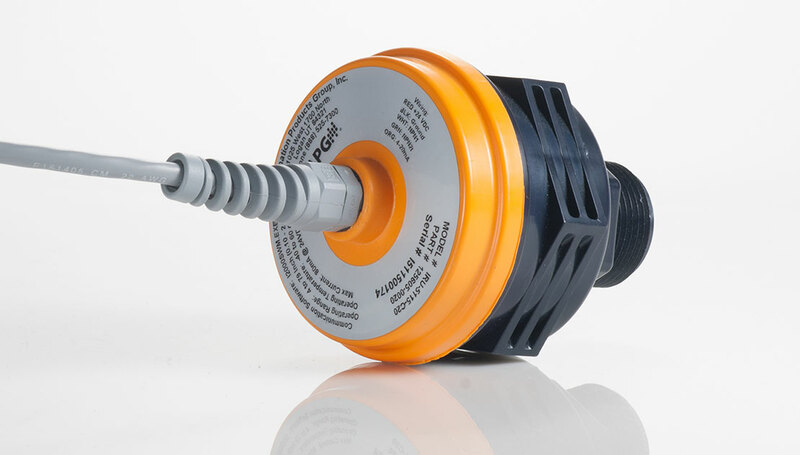 Submersible pressure transducers work just like other pressure transducers, except they’re inside a water-tight housing, and they read in feet or inches of liquid (adjusted to specific gravity) rather than PSI. Float switches work much like a standard light switch, they open and close contacts to control whether or not signal current can pass through. They are either Normally Closed, meaning current is flowing, or Normally Open, meaning current is not flowing. The “Normal” state is when the float switch is down, resting on it’s cable or float stop. 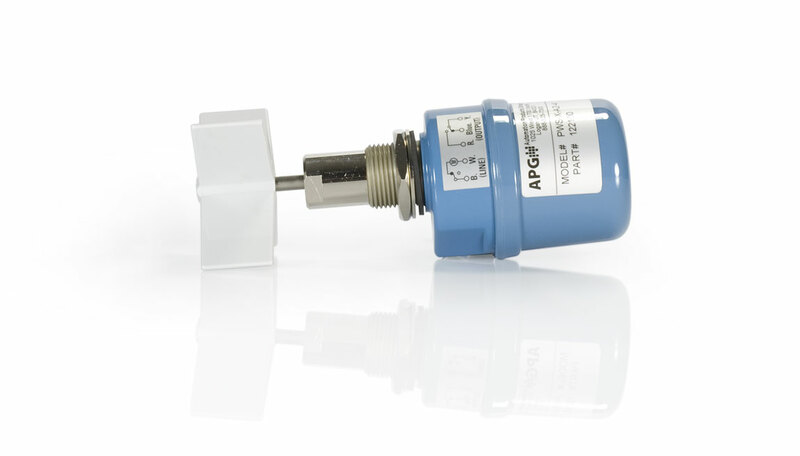 Point level sensors in general are great for controlling pumps and alarms when a liquid level must be maintained within a certain window of acceptance. A great example is pump control. If tanks get too full, there are two risks: overflow, and if filled from the bottom, pump failure. If a tank gets too low, you risk pump failure as well. 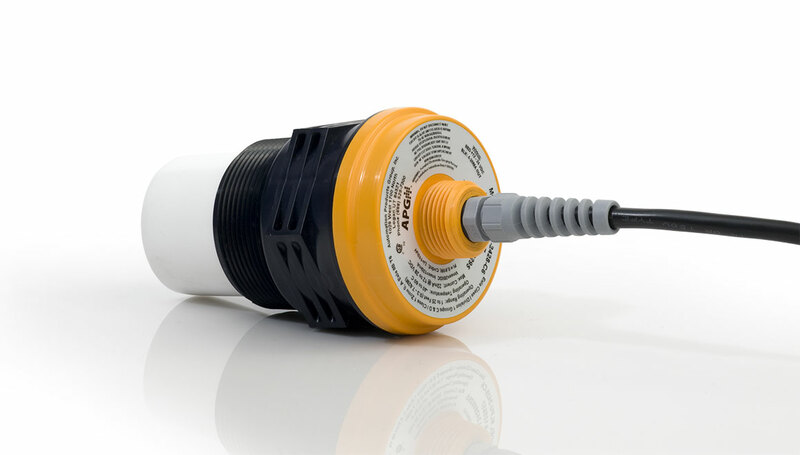 Float switches are a great method for turning pumps on and off. 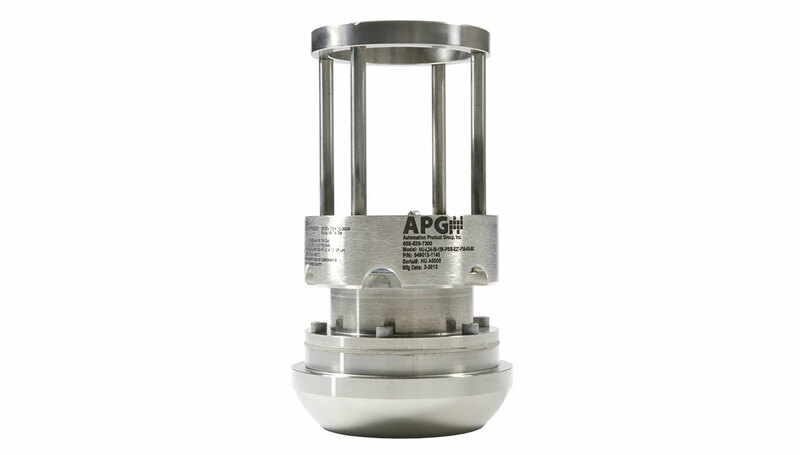 APG offers pneumatic, paddle wheel, and vibrating level switches. Each has it’s own merits for specific applications. 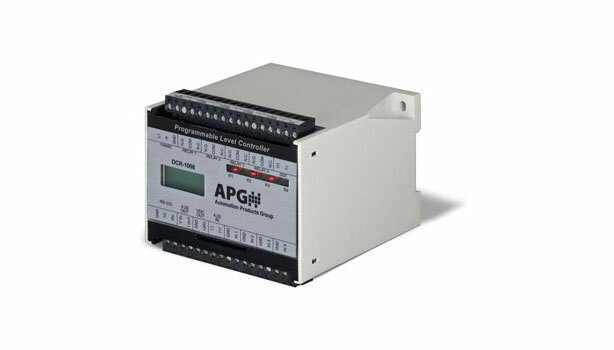 APG displays and controllers are designed for flexibility and simplicity. 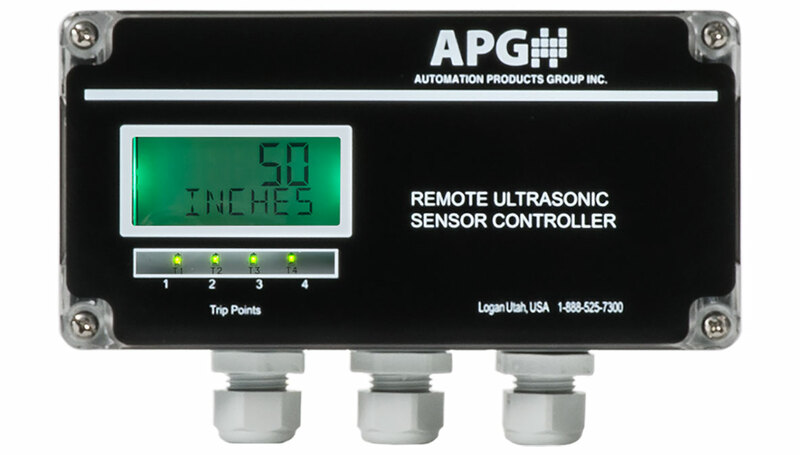 They work very well for remote stand-alone applications where control systems are unavailable, or as a convenient display as part of a larger system. 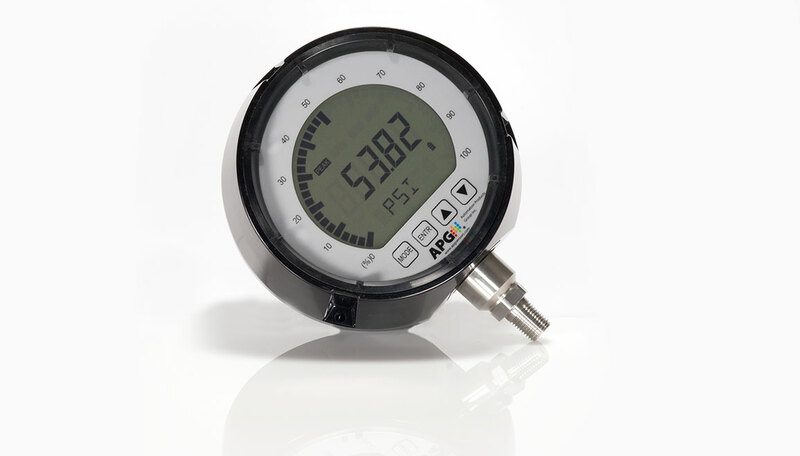 Digital pressure gauges use pressure transducers to provide a reliable, high accuracy reading on an attached digital display. 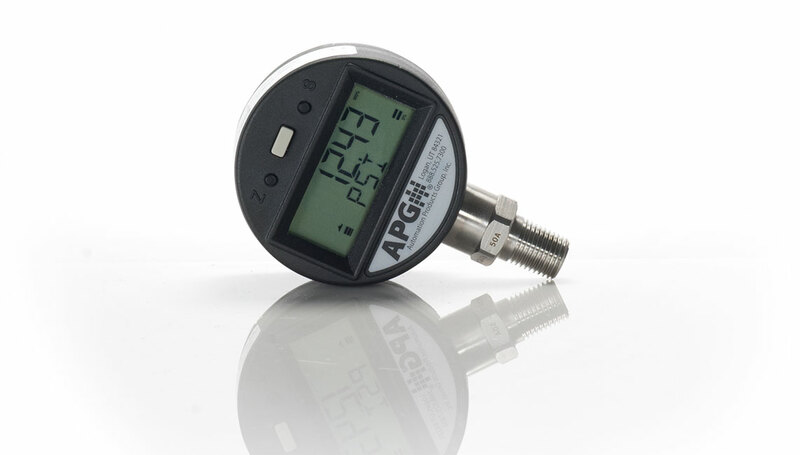 Unlike analog, or dial, pressure gauges, digital gauges are built for reliability in demanding conditions. 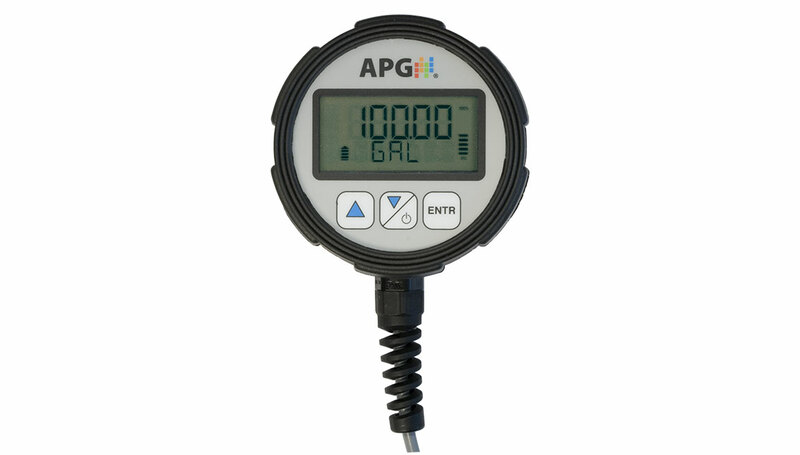 APG digital pressure gauges are inherently durable. 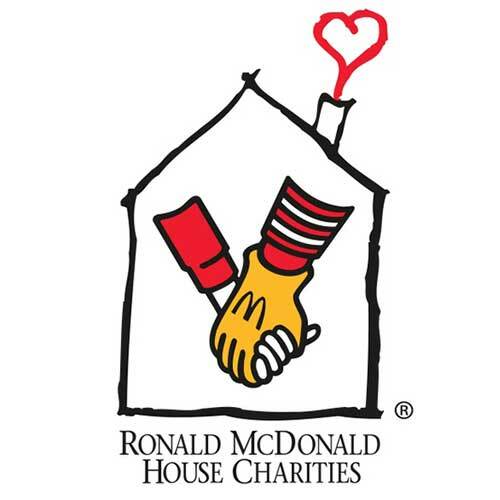 They’re built to withstand the tough stuff, like vibration, over pressure, water hammer, etc. 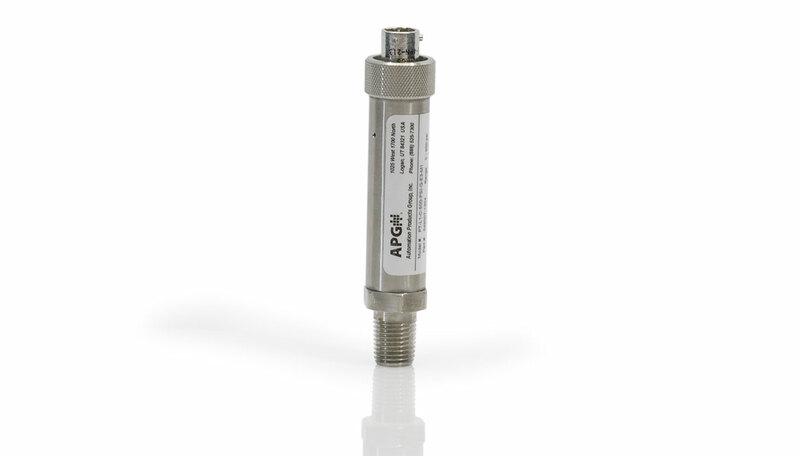 APG pressure transmitters, also known as pressure transducers, use piezoresistive technology to accurately measure pressure. 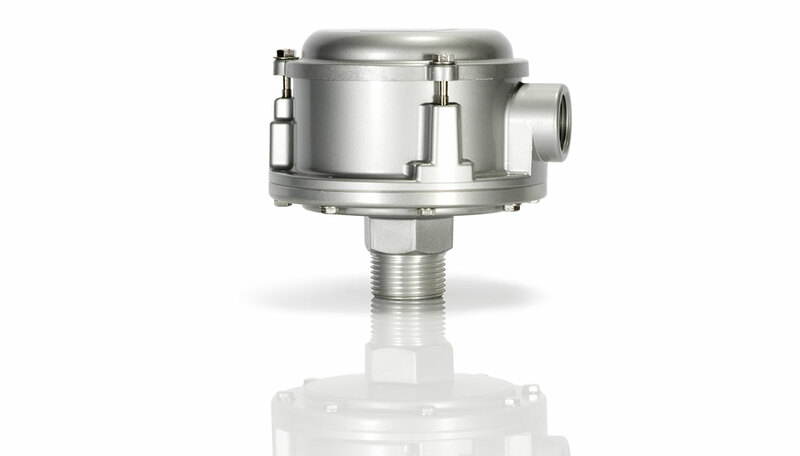 There are a few different methods of mounting the sensing element to the pressure transmitter diaphragm. Each has it’s own set of pros and cons. 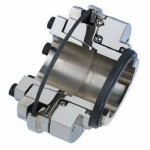 For example, some perform better in low pressure environments, others in high pressure. We’ll use the best method according to the configuration of your sensor. 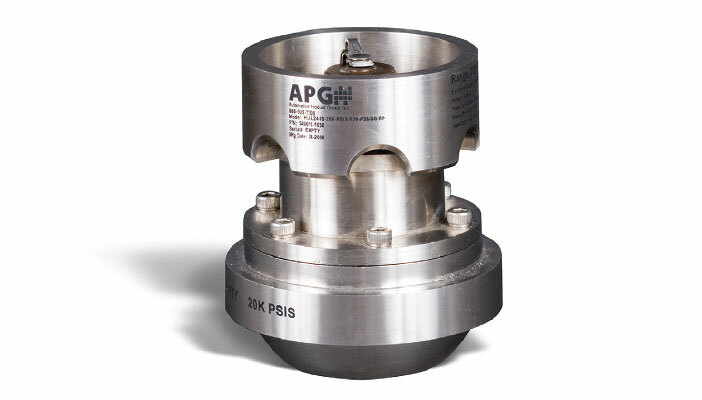 APG pressure transmitters are used throughout industry, in both process and storage environments. The PT-L families are built for industrial applications in pressure ranges up to 10,000 psi, and are suitable for both liquids and gasses. 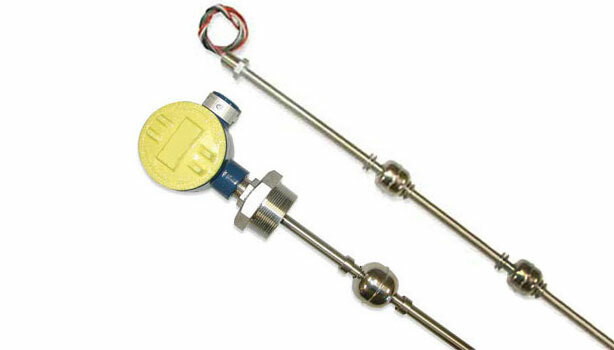 They are designed to provide accurate measurements and a long life expectancy at a low cost. 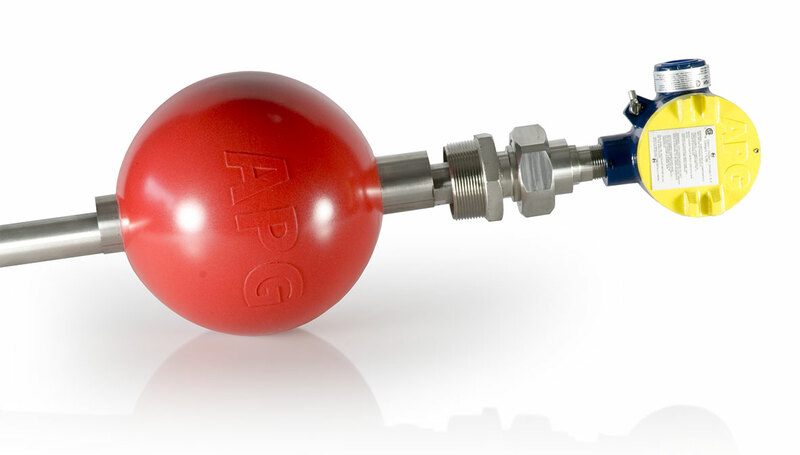 Like all APG pressure transmitters the hammer union pressure transducer uses piezoresistive principles to monitor pressure on a diaphragm. 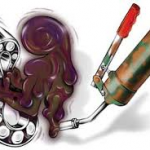 The real difference is how it’s constructed to handle the shock, vibration, weather, and rough handling that prevails on a drilling or production rig. 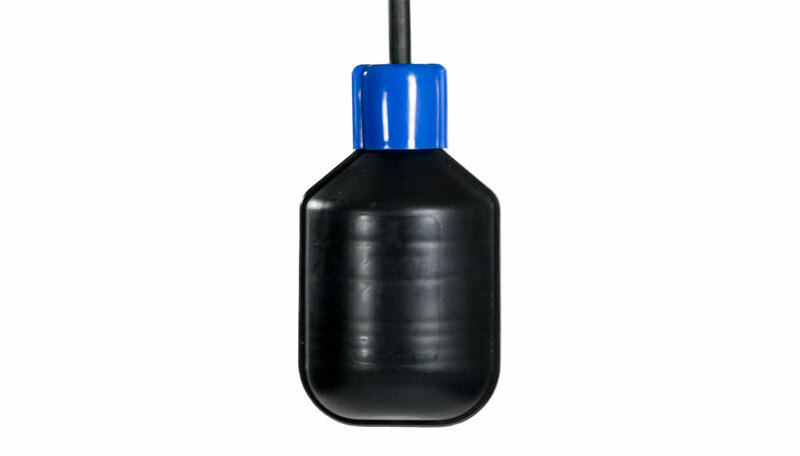 Tank Cloud is perfect for a single remote tank, or an entire tank farm. APG has it covered, no matter what the situation. 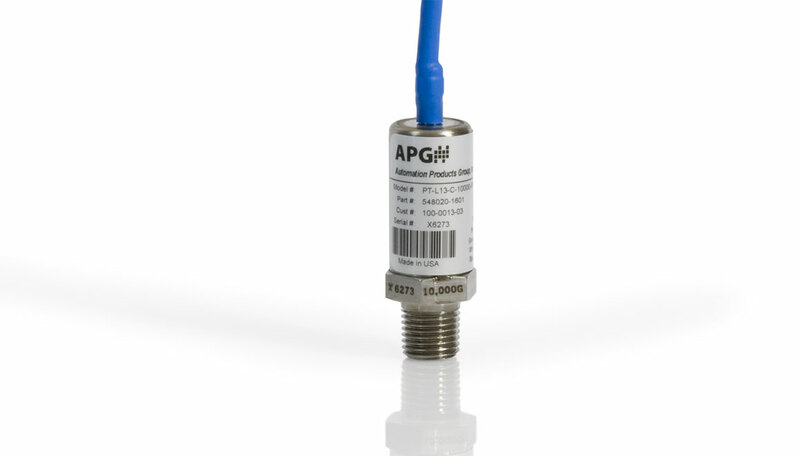 APG Tank Cloud master level sensors connect directly to the Internet for single tank applications. 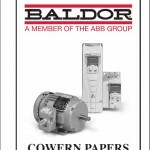 They also use Modbus to connect up to 10 slave sensors for tank farm applications.